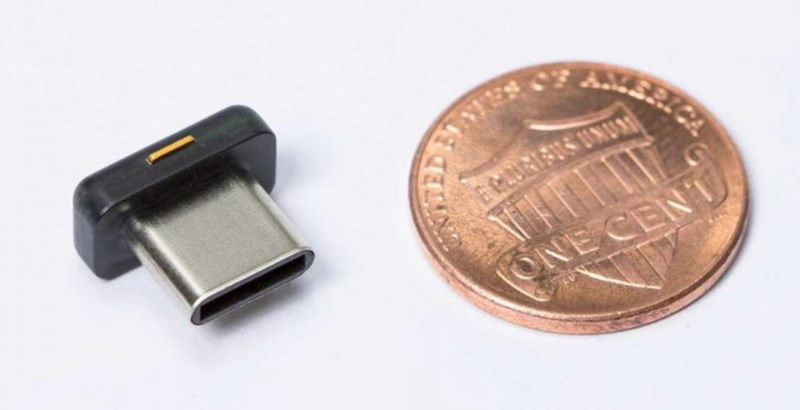 We're putting USB Type-C connectors on everything these days: phones, tablets, laptops, accessories - you name it. 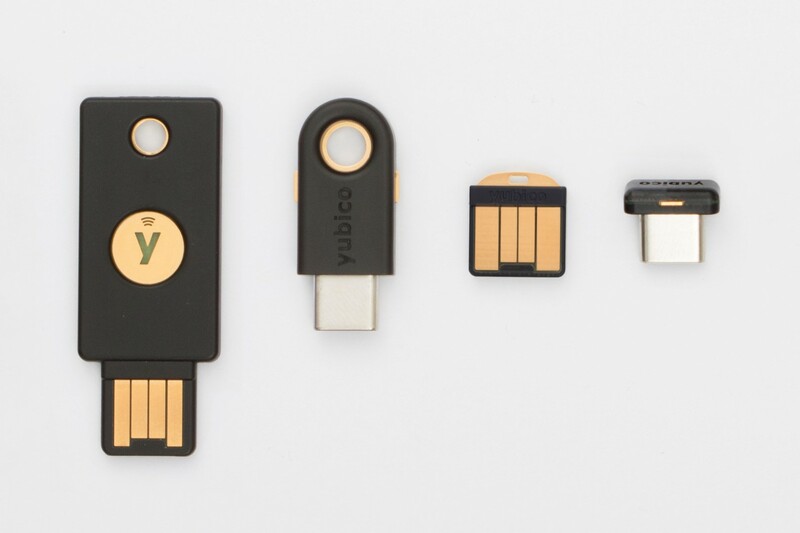 The latest USB-C product on the market comes in the form of the YubiKey 4C Nano, an astonishingly tiny authentication key that retails for $60. If you've got a laptop with a USB-C port and like to have additional security, this is absolutely worth taking a look at.